Ryan Hand has been all over North America in his hockey career so far. Spending time with 5 different teams in the Central Hockey League, to a few stints in the East Coast Hockey League and the Southern Professional Hockey League. 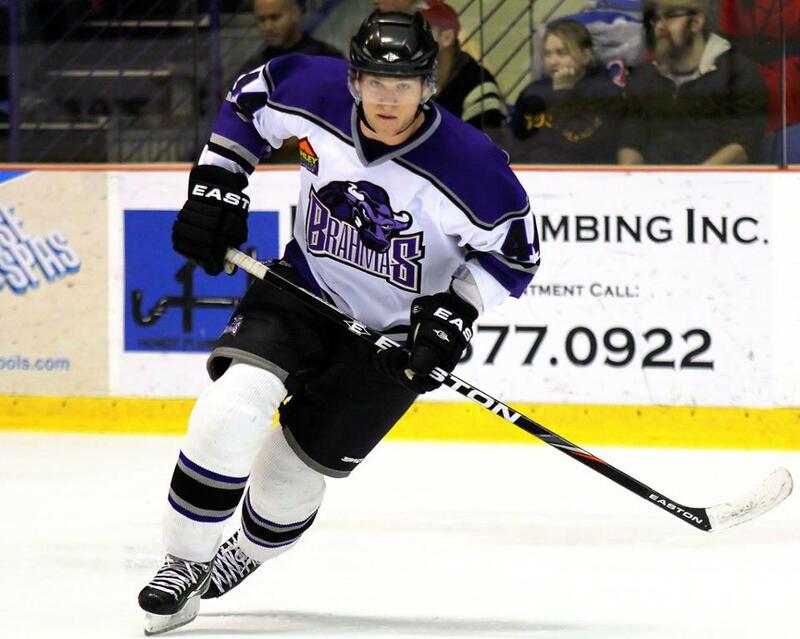 Most recently he spent time with the Hull Stingrays of the Elite Ice Hockey League in the United Kingdom, but he is glad to be back on North American soil for this upcoming season. I caught up with him to get his take on the coolest game on earth. March Hockey: You spent last season with the Hull Stingrays in the EIHL. How is UK hockey, or European hockey in general compared to hockey in North America? Or the EIHL to the CHL? Ryan Hand: The biggest difference from North American hockey to the game in the UK had to be playing on the International ice. Teams that use that to their advantage, and stretch you out, make it hard to get the big hits that come pretty much every shift when I play on the smaller ice surface in North America. MH: You’ve have a few tilts with LNAH legend John Mirasty. What was it like going toe to toe with a guy of that stature? RH: Throughout my career I’ve fought a lot of tough guys, but everyone always asks about Jon Mirasty. 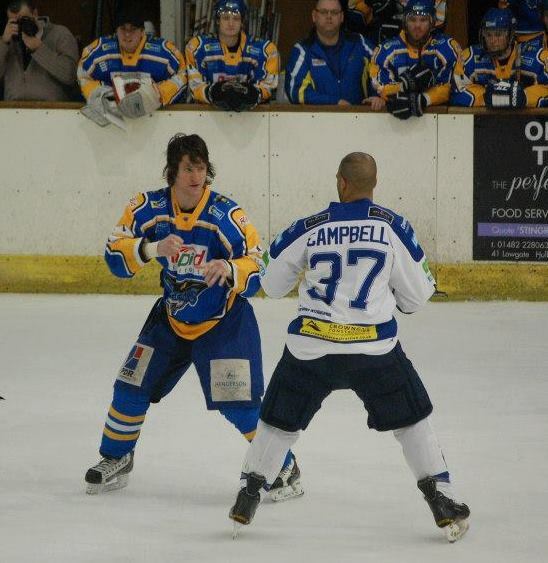 The one face you don’t want to see when you’re squaring up at centre ice. He is one tough customer, I respect him a lot. We had 3 solid battles in 06-07. MH: Who’s your favourite enforcer of all time and why? RH: Favourite tough guy of all time has to be Bob Probert. A monster who destroyed everyone he dropped the gloves with and had skill too. MH: How does it feel to be back playing on North American soil? RH: It feels great to be able to play close to home this year. I’m looking forward to having friends and family come and support the team this year. Spending Christmas with the family for once will also be nice. MH: And finally, if you could fight anyone, past or present, who would it be and why?? RH: I’d have to say if I could pick anyone it would be Probert. Even though it wouldn’t last long, I’d still give him a go. Previous Entry Have NHL Questions? We Might Have Answers!